Revel in Victorian-style splendor and enjoy the comforts of home at this elegant Disney Resort hotel. Stay in a stately deluxe studio or multi-bedroom villa. Indulge in a luxurious massage at the full-service spa. Unwind outdoors as evening fireworks light up the sky over Cinderella Castle. Just one stop from Magic Kingdom park on the complimentary Resort Monorail, this timeless marvel evokes Palm Beach’s golden era. 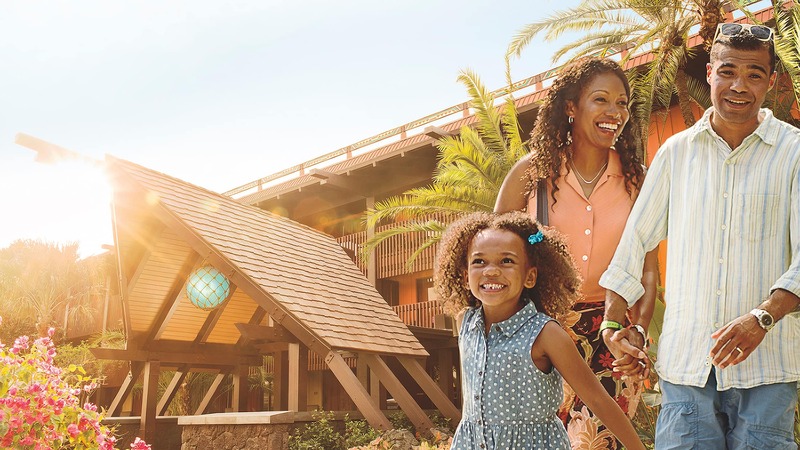 Deluxe studios and 1-bedroom villas sleep up to 5 Guests and 2-bedroom villas sleep up to 9—so there’s plenty of room for the family to unwind after an exhilarating day in the middle of the magic. 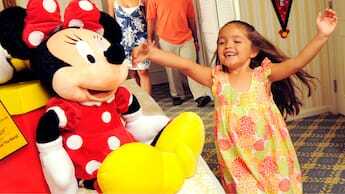 Learn more about accommodations at The Villas at Disney’s Grand Floridian Resort & Spa. Make a splash at Beach Pool, located steps from the white-sand shore of Seven Seas Lagoon! Breeze down the 181-foot-long waterslide as it curves down the mountain, zips past trees and slips under a walking bridge before plunging you into the pool. Sunbathe in a poolside lounge chair, or rent a plush cabana for added luxury. Beach Pool features a gently sloping entry similar to that of a natural beach, plus a water play area for little ones. Guests can also relax at the all-ages quiet pool, Courtyard Pool, which includes an adjacent kiddie pool and whirlpool spa. Learn more about recreation at The Villas at Disney’s Grand Floridian Resort & Spa. Learn more about dining at The Villas at Disney’s Grand Floridian Resort & Spa. Relax and rejuvenate at Senses – A Disney Spa.